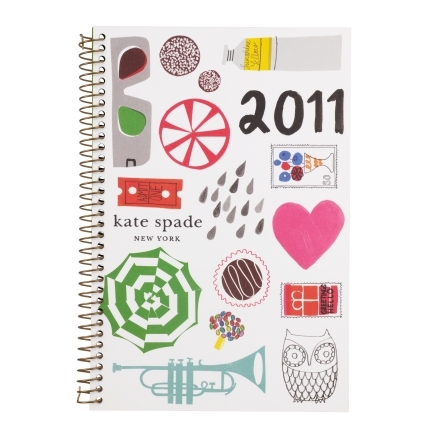 Kate Spade 2011 Calendar! Love it! 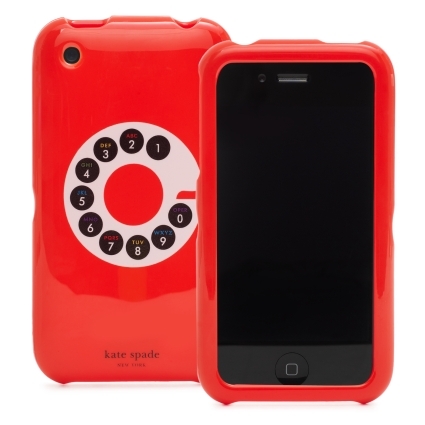 And not to mention the totally awesome iphone cover.